Hygiene and cosmetic products proliferated in conjunction with a more general push for greater sanitation within American life. As access to soap and clean water—and thus convenient bathing—became more common, the American public began to place more importance on keeping their bodies smelling clean. Both men and women were increasingly working in crowded offices and factories, and people were spending more time together, socially. This focused attention on social perceptions of cleanliness. Previously, people had covered up body odors through the use of perfumes, rather than attempting to stop those odors. 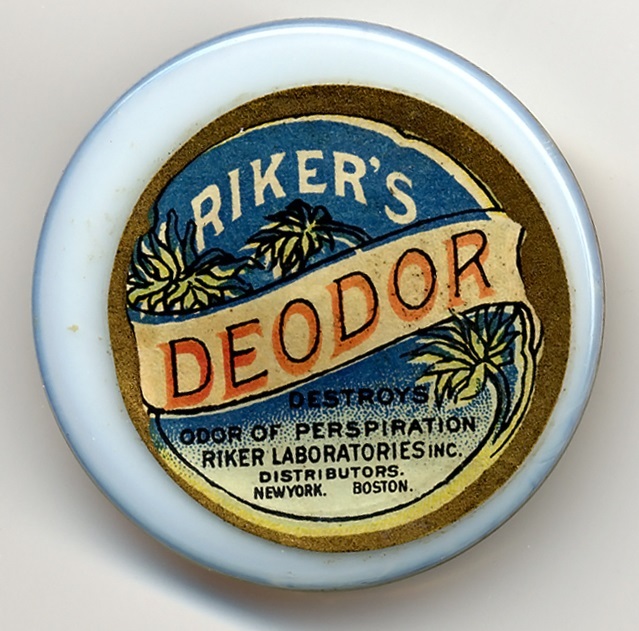 But by the late 1800s, perspiration, sour breath, and other body odors were increasingly perceived as socially unacceptable, as marks of poor hygiene, and as issues to be solved through the use of products. 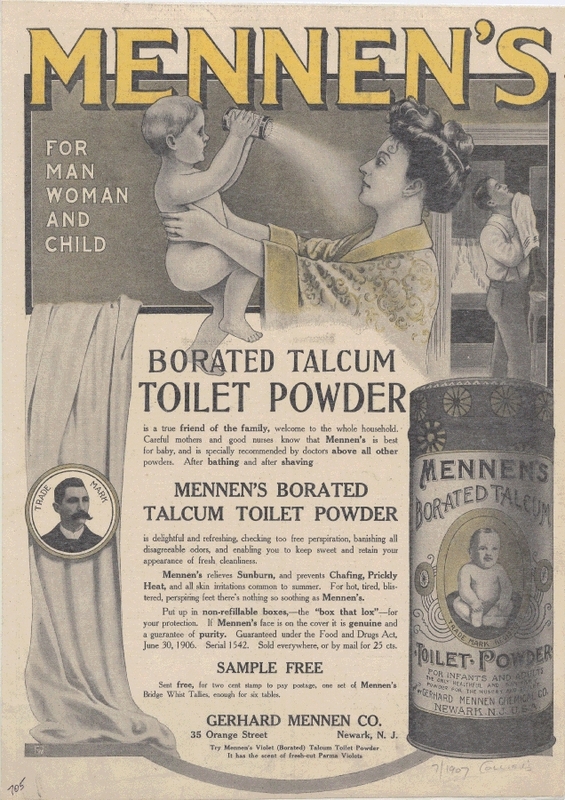 Before the twentieth century, talcum powder—made of the mineral talc—was the main personal care product advertised to alleviate odorous feet, armpits, and general body perspiration. Talcum powder was sold as a general body freshener and deodorant, as it absorbed perspiration and moisture from skin and clothes. Talcum powder could be purchased in unscented forms, but also in countless perfumed varieties. 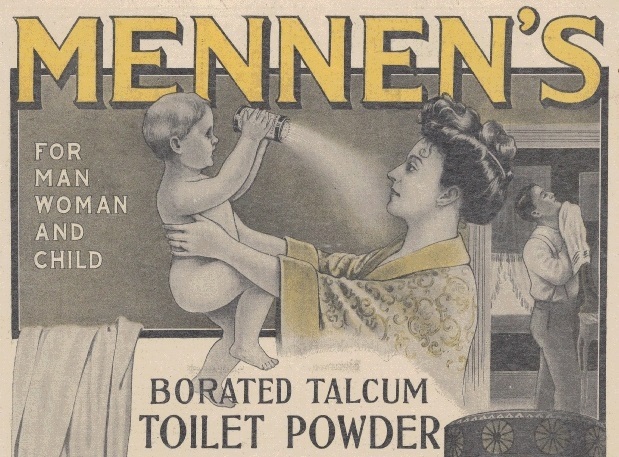 The powder was also used in much the same way that it is today—to prevent diaper rash, prickly heat, and chafing. 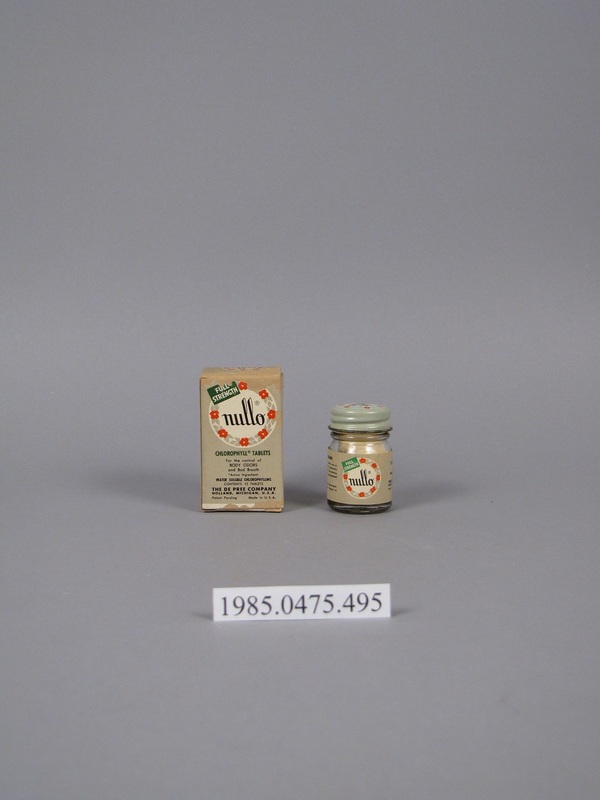 Although talcum powders were marketed for general family use, advertisers often specifically targeted women, whom they implied were most at risk for offensive body odors. 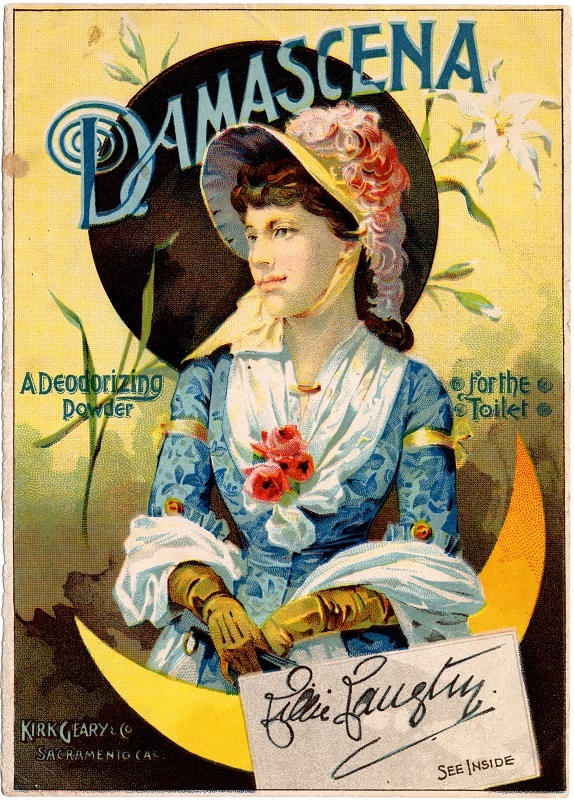 Ads warned women that they must live up to a “dainty” feminine ideal. Although advertisers insisted that a general “sweetness” was expected to attend the female body, this expectation did not extend to men. Talcum advertisers did assert that their products would help men feel and look fresher, but they stopped short of claiming that men should be without body odor, a state which was perceived as feminine. Another popular hygiene product used as a general deodorizer was the antiseptic wash. Listerine is probably the most famous such product. Introduced as a surgical antiseptic in 1879, Listerine was soon marketed as a sanitizer and deodorizer for just about everything. 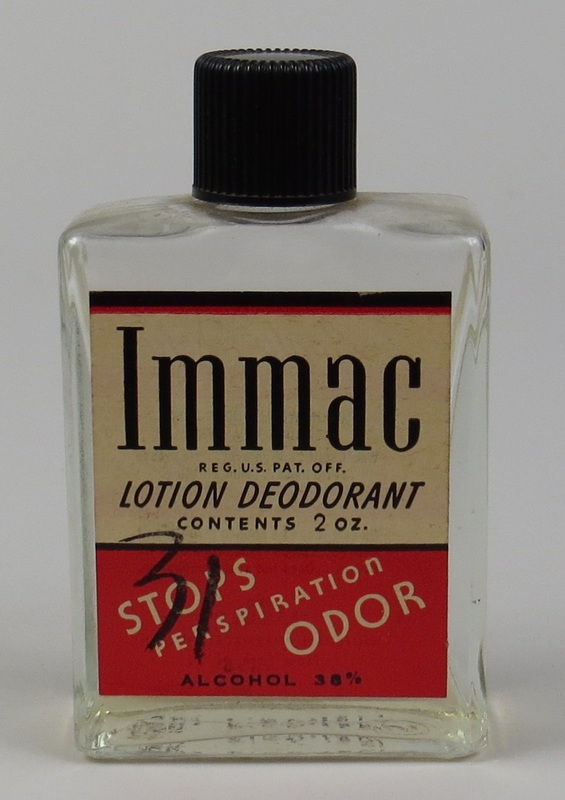 It was used as a feminine douche, a soak for smelly feet, a deodorant for the arm pits, a facial astringent, a hair tonic and a preventer of “infectious dandruff,” a cure for ringworm, a room and floor cleaner, and, of course, as a mouthwash and breath deodorizer. Listerine advertisers did not invent the notion of bad breath; products already existed that claimed to perfume the breath. However, Listerine’s 1920s advertising campaign is renowned for having medicalized bad breath by referring to it as “halitosis.” From that one marketing moment forward, Americans increasingly believed that they might have a medical problem for which various oral hygiene products offered a cure. 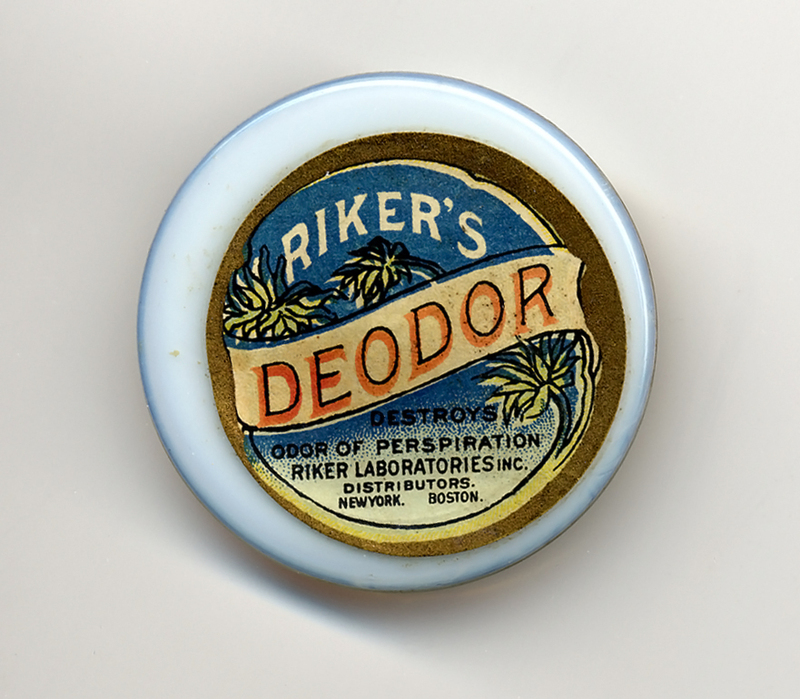 Deodorants and antiperspirants developed specifically for controlling body odors were introduced in the late nineteenth century. Deodorants worked by inhibiting the growth of odor-producing bacteria. Antiperspirants worked by actually stopping up the pores of the skin and preventing perspiration from escaping the body, where it would then be consumed by smelly bacteria. Mum, the first branded deodorant to hit the American market, was patented in 1888. It is still sold today although its formula has changed. 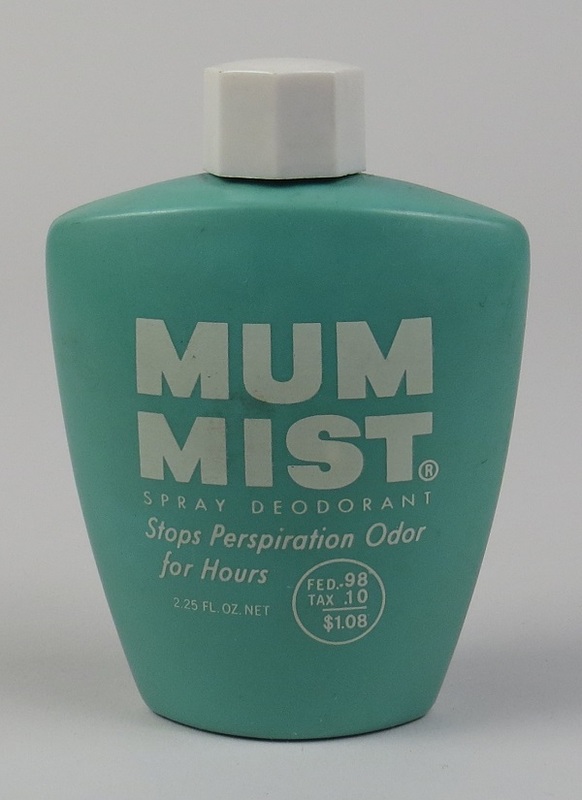 Initially, Mum was sold as a waxy cream that users rubbed into their armpits. The cream was also applied to the feet and to sanitary napkins. The first antiperspirant on the market was called Everdry. However, it is the brand Odo-ro-no that is generally credited with jumpstarting American use of antiperspirants and deodorants. 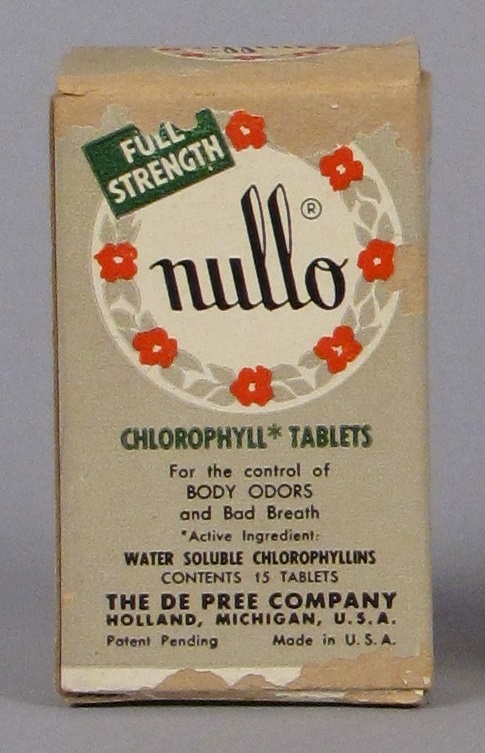 In much the same way that Listerine medicalized bad breath, Odo-ro-no medicalized perspiration and body odor through advertisements that claimed that “profuse perspiration of any one part of the body is not healthy” while reassuring women that they could stay “sweet and dainty” with Odo-ro-no. 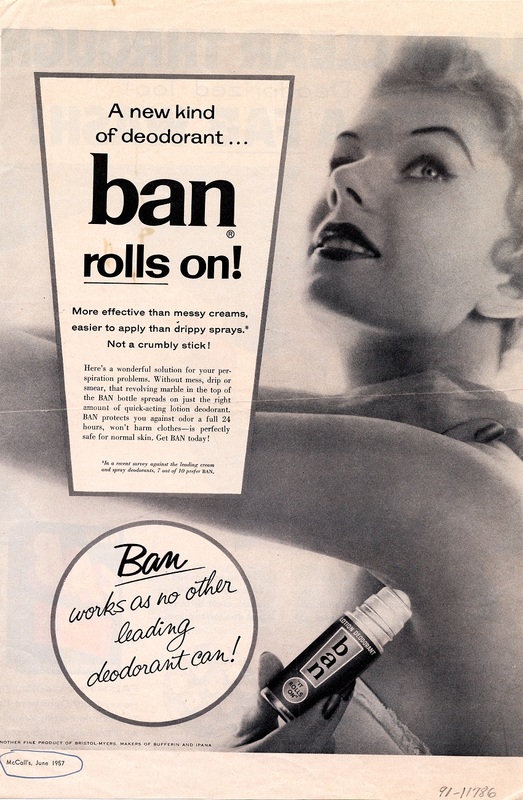 Initially these deodorant and antiperspirant products were marketed only to women. Advertisers gradually began to target men, too, although the tactics they employed were different. 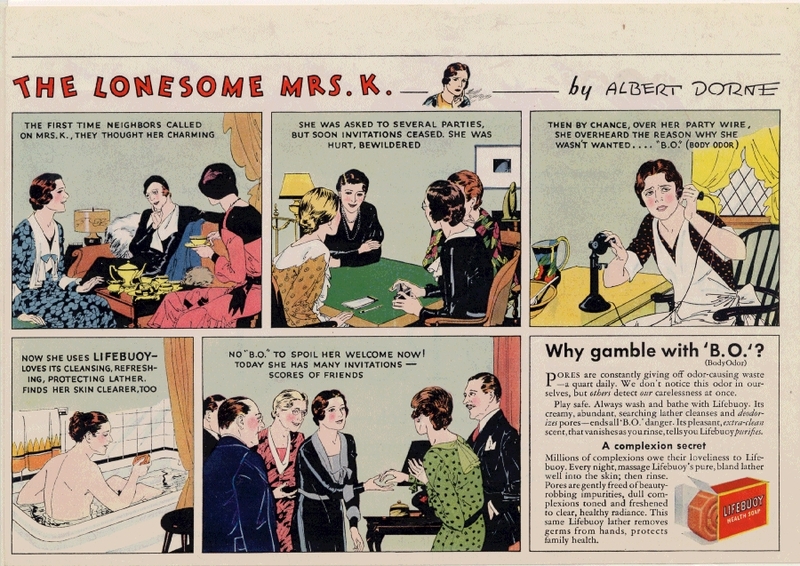 Marketers sought to instill social fear and insecurity in women, playing upon their desire for love and friendship. Ads claimed that women who didn’t use deodorant are not only undesirable to men, they are also avoided by potential female friends. In contrast, the fear and insecurity instilled in men was often professional in nature: ads warned that men who don’t use deodorant might be passed over for jobs or promotions. Manufacturers of deodorizing products continued to develop new ways of applying the product to the body. 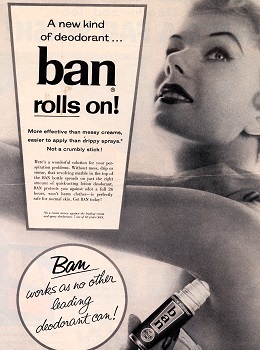 The first roll-on applicator, modeled on the ballpoint pen, was introduced in 1952. Since then, solid sticks, lotions, aerosol sprays, pump sprays, and extruded gels and creams have found their way to the market. Products marketed specifically to address foot perspiration and odor have followed a parallel trajectory to that of underarm deodorants. Product advertisements once again medicalized odor, this time warning consumers about excessive and embarrassing sweating of the feet and odorous “bromidrosis.” Companies such as Dr. Scholl manufactured powders, washes, and sprays to combat foot odor. Antiseptic, or disinfectant, when undiluted, with a pleasant odor. Inhibits the multiplication of bacteria. As a deodorant, it destroys many bad odors. A and F Pears, Ltd.